We’re sure you scrap enthusiast have seen your fair share of big time scrap items. Imagine taking on a job deconstructing a U.S. Navy supercarrier! Unfortunately, Upstate Metal Recycling wasn’t chosen for the job, but the article is sure intriguing anyway! How much do you think this Texas yard made for this carrier? Probably not as much as you think! Now that the fall weather is upon us your backyard pool is closed until the spring season. 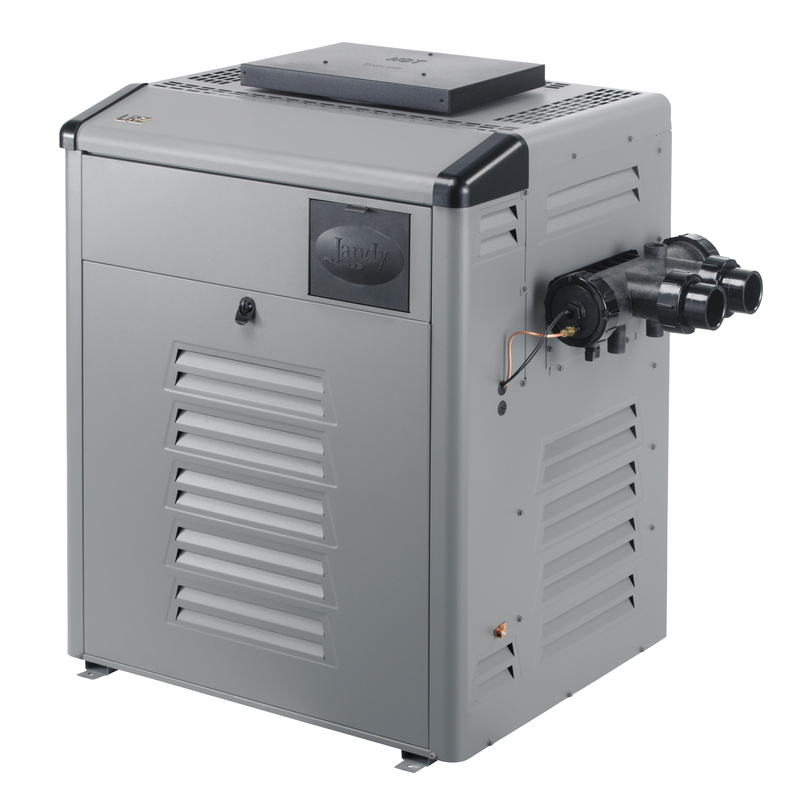 If your pool is due for a new heater next spring, why not scrap your old one now? If you take apart your pool heater you’ll find multiple pieces that are able to be scrapped. The heater contains several copper pipes that can amount to more than 10lbs. Currently at Upstate, copper is going for up to $2.70 a pound.